If there’s something we know well outside of producing the world’s finest custom car mats, it’s mothers. After all, Ginger Bailey (a mother of three) and daughter Emily (now a mother of three) founded GGBAILEY in 2001, and still operate the family business today. 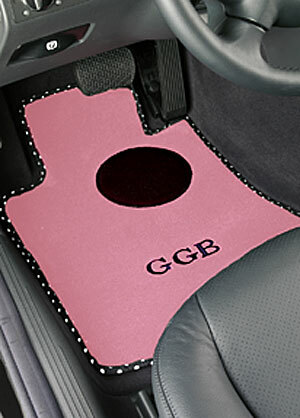 "As auto enthusiasts who happen to be moms we recommend GGBAILEY custom-fit car mats this Mother's Day as the perfect gift for every mom. Custom-fit car mats are functional, will make your car look like new and can be enjoyed everyday!" - Emily Bailey. 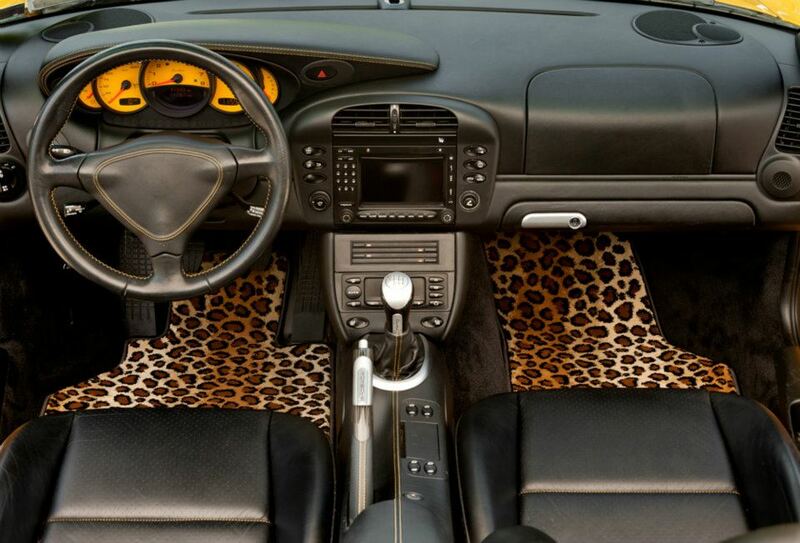 Browse our large selection of vehicles for her car, and surprise her with personalized Design Your Car Mats™. 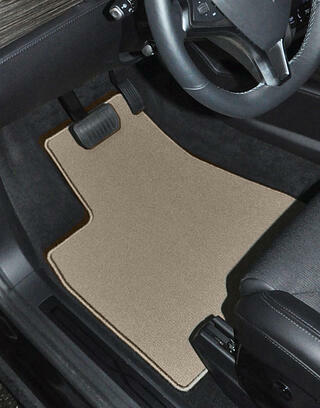 Our Luxury Car Couture Mats™ are made of plush 70oz carpet, these carpets feel so good, you’ll want to drive barefoot! Explore our Oriental patterns available in red or black. For a Mom with a wild side, check out our exotic Animal designs available in Zebra or Leopard. 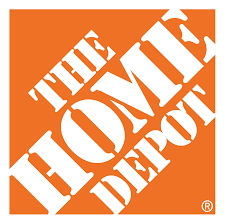 For the subtle mom, our line up of Classic Loop Car Mats feature the same stain and fade resistance as our Design Your Car Mats™, and come in neutral colors such as Beige, Black, or Grey. To ensure delivery by Mother’s Day, orders should be placed by Wednesday, May 10th with overnight shipping and Saturday delivery.